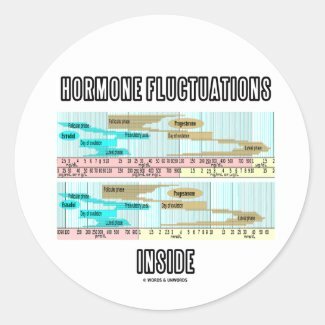 No need to be a female to understand that the menstrual cycle is a series of physiological changes that can occur in fertile females. 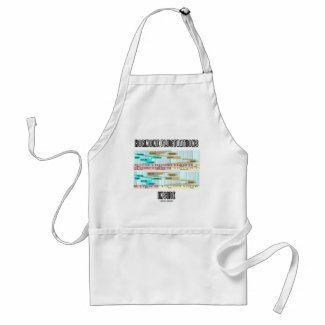 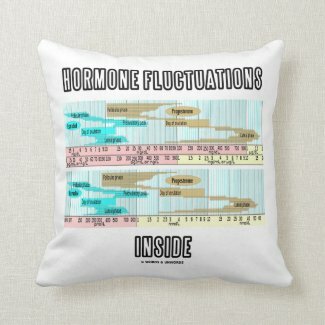 Women who menstruate will enjoy any of these educational, scientific menstrual cycle attitude gifts featuring the ranges of estradiol and progesterone with the truism saying "Hormone Fluctuations Inside". 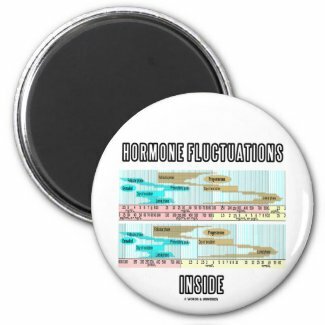 Make others do a double-take at the hormonal fluctuations within!